Welcome to the 2112 Group Cloud Altimeter, an exclusive tool for helping you understand your cloud computing capabilities and performance relative to companies with the same profile as yours in your region. By collecting answers to a few questions about your company and its cloud practice, the 2112 Group Cloud Altimeter will generate a comprehensive report on how your company compares to others in the same class. All information provided is confidential. And you can evaluate your company’s cloud practice through the 2112 Group Cloud Altimeter as often as you like. 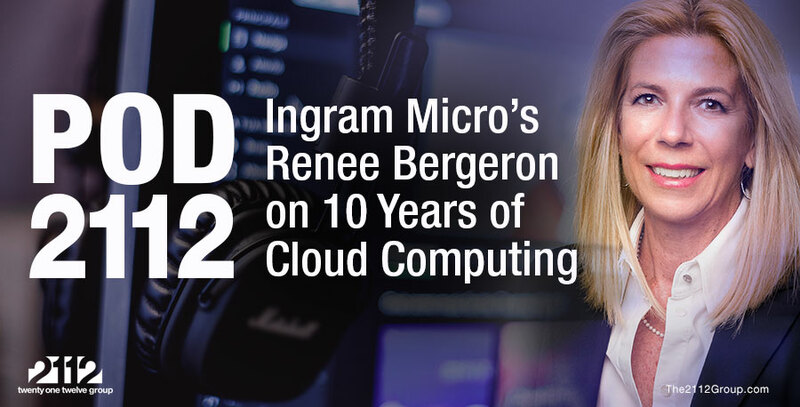 The 2112 Group Cloud Altimeter is supported by The 2112 Group, Ingram Micro, and Microsoft. Our companies are committed to helping companies like yours build efficient, productive, and prosperous cloud computing practices. Now let’s get started and create your profile. Question 1. In which state is your company's primary address? Question 4. What percentage of your company’s 2017 gross revenue came from cloud services? Question 5. How many full-time salespeople does your company employ? Question 7. How often do you speak/interact with your cloud customers? Question 8. What is the typical term of a cloud contract between you and your customers? Question 9. How many cloud products do you sell, on average, per customer engagement? Question 10. In calendar year 2017, how many cloud computing customers did your business have on the average month? Question 11. How many cloud computing customers are you adding each month, on average? Question 12. On average, how many customers cancel or fail to renew their cloud services contracts with your company each month? Question 13. What is the profit/margin of your average cloud service sale? Question 15. What percentage of your company’s 2018 gross revenue will come from cloud services? Please provide your name and business email. We will email you a link for retrieving your custom report. The 2112 Group respects your privacy and confidentiality. By submitting your name and email, you authorize The 2112 Group to share that you participated in 2112 Group Cloud Altimeter program with our partners, Ingram Micro Cloud and Microsoft. The 2112 Group will not share the data you provided to our partners or any third parties.